Follow the initial setup guide to start using Allchemist, and learn how to manage your billing account and work group members’ accesses. Learn how you’re charged for Allchemist accounts, what in-app services are there and how to keep track of your in-app costs. Master the ways you can search for the right material; smart search enables you to quickly find the material you’re looking for by more than 1000 properties and 120 parameters.  Learn all the steps of Allchemist virtual lab; from new or improved product to needed chemical documentation. Click on Create | New formulation and follow 7 easy steps. Always keep all of your (Material) Safety Data Sheets, print-ready labels and safety instructions up to date and in compliance with the latest legislation.